Hire the most popular kids party entertainers for your wedding, private event, birthday party or whatever the occasion! We have magical characters, fun filled games, activities and prizes. 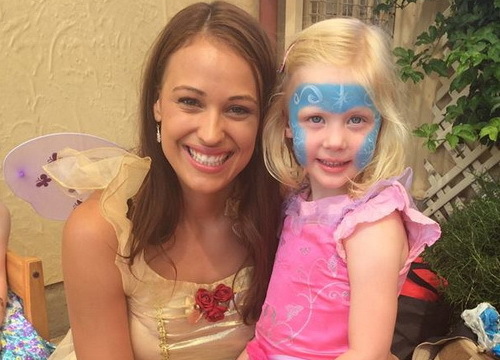 Unzip a party and book something amazing for the little ones! 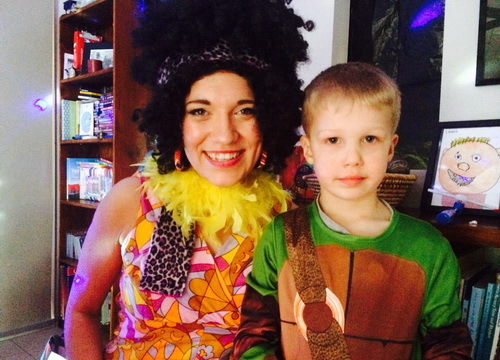 Hire our kids party entertainers at your wedding or whatever the occasion! 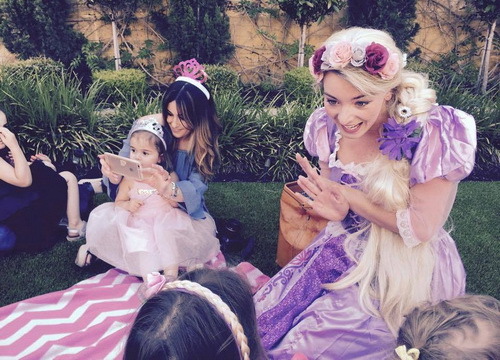 Contact us today for an obligation free quote and hire the most popular kids party entertainers! Available Australia wide. A fearless princess and queen who will blow you away just like a snow blizzard. 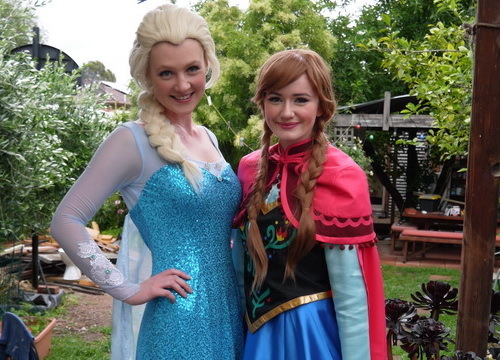 Hire Elsa and Anna from Frozen and have your very own magical experience. Rapunzel! Let down your hair! Journeying from the top of her tall tower and through the enchanted forest our fearless Rapunzel will keep the party guests entertained. 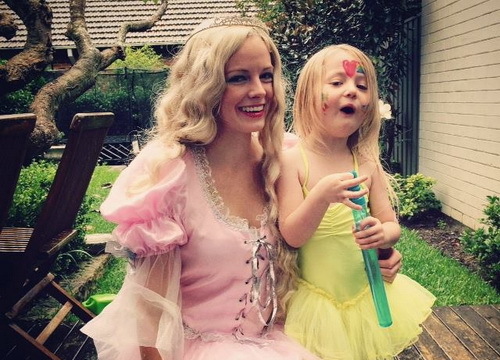 Bringing sparkle and glow with every flick of their wand, our Magical Fairy parties will dazzle and amaze your child and their friends, with butterfly like wings and magical charm. 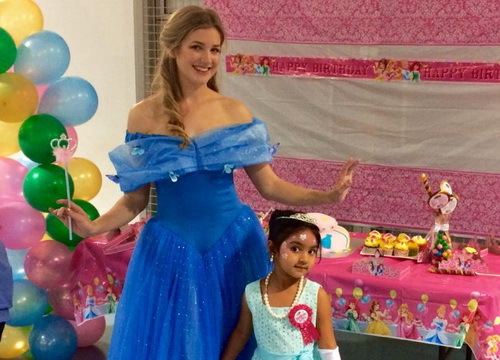 Gliding through the doors with effortless grace and beauty, if you're looking for an unforgettable experience for your child's party then hire our Princess. Does your child dream of being a rock star? Do they sing in the shower, dance around the house? If so, then a disco party could help their dreams come true! Straight from the seven seas, our cheeky, adventurous Pirate Entertainers will sail through the door and fill your Kid's Party with laughter, fun and plenty of stories. With a POW - A BOOM and a KABANG! 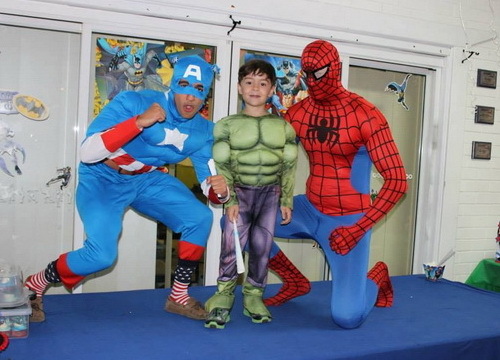 Our Superhero's are sure to be a knock out at your Child's Party, captivating them from the moment they burst through the door. 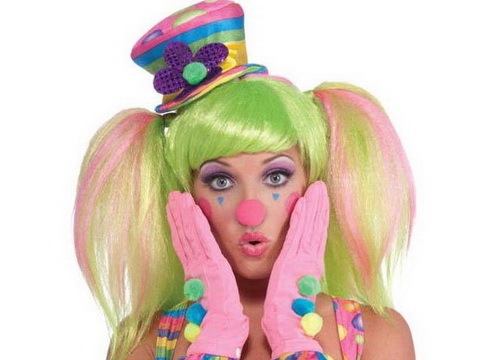 Laughter, jokes and a lot of fun, our kid's party clown's are the perfect addition to your event. 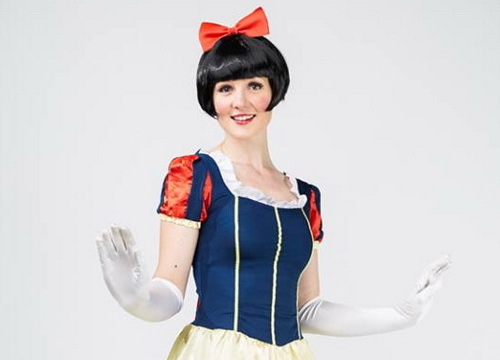 We have beautiful unique clown costumes that will bring your party to life. 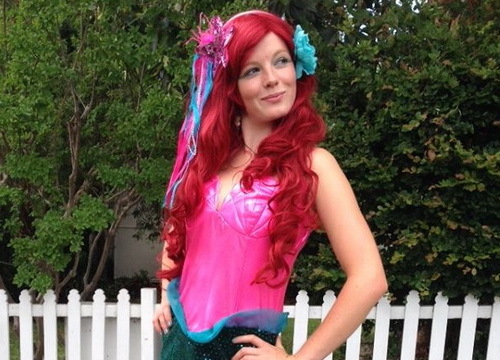 An underwater princess with a voice so beautiful it has the power to turn her from a Mermaid to a real life princess. She's beautiful, courageous, adventurous and fun. Straight from the magical ball and not a stroke after midnight, our beautiful, enchanting Cinderella will be the talk of the town and will capture your heart. 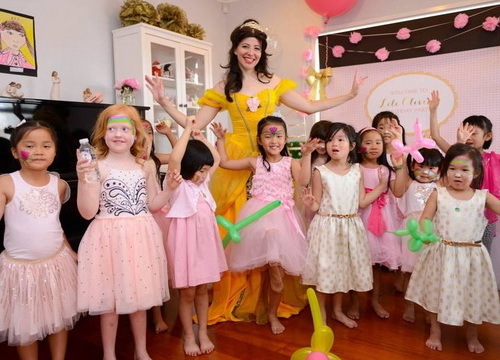 Bringing sparkle n glow to every party they go, our party hosts for Princess Belle will amaze and dazzle the kids captivating them from the moment they walk in. 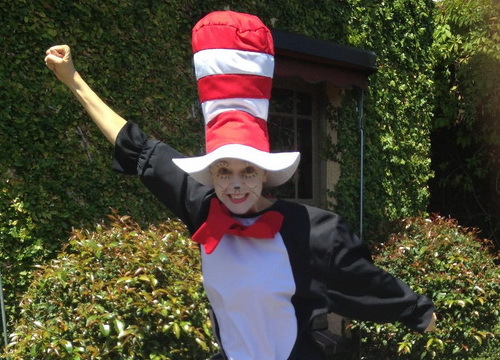 Hire one of our Cat In The Hat performers and imagine the delight on your little’s ones face when they see their favorite character walk through the door. A poison apple, a wicked step-mother, 7 dwarfs and one amazing princess who is the "Fairest of them All". A truly fun, captivating and magical experience. Hire one of our ballerina performers who are experts in entertaining children for the entire event. They will keep them captivated from the moment they walk in. 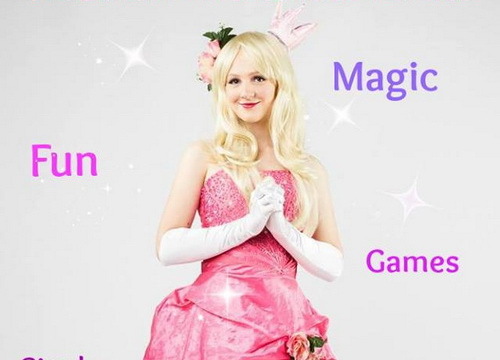 Princess Aurora is the Sleeping Beauty of the princess world and would love to join you and your friends at your party which guarantees fun, magic, games and laughter. 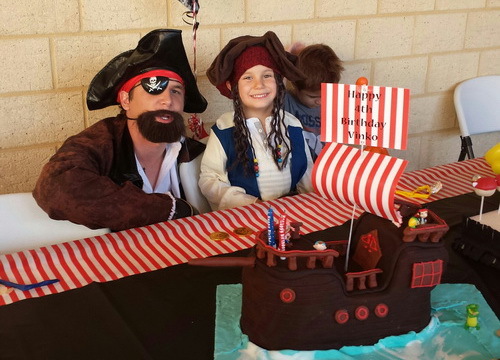 Thank you so much for providing a sensational pirate entertainer for my sons birthday party. He was a natural who filled our home with laughter and kept the kids entertained the entire time! He really made my son's day and I am so grateful for that - i highly recommend! Best wishes for your business :-) thanks again, your pirate really was amazing and it was a pleasure dealing with you guys.